Georgia Organics 5 Million Meal Challenge! Are You In? Georgia Organics 5 Million Meals Campaign, is a statewide effort to get 5 million meals made with locally grown food served in K-12 cafeterias across Georgia. The launch took place at the Atlanta premiere of the documentary "Cafeteria Man," which screened at Georgia Public Broadcasting's studios. What is a district wellness policy? Farm to school advocates, it’s time to flex your muscle! School districts across the country are updating their wellness policies. 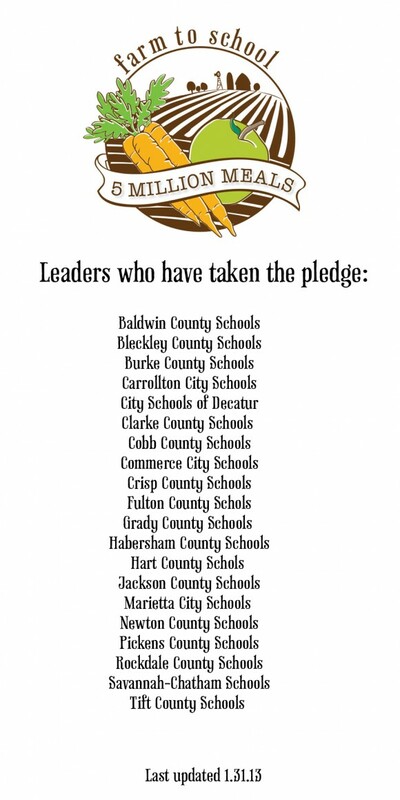 Each and every school district that receives any funding through the school breakfast, lunch or snack program is required to have a policy that covers the whole district and outlines goals for healthy food and physical activity. A district wellness policy is a way to enforce schools to set individualized policy around improving the health and wellness of its students. 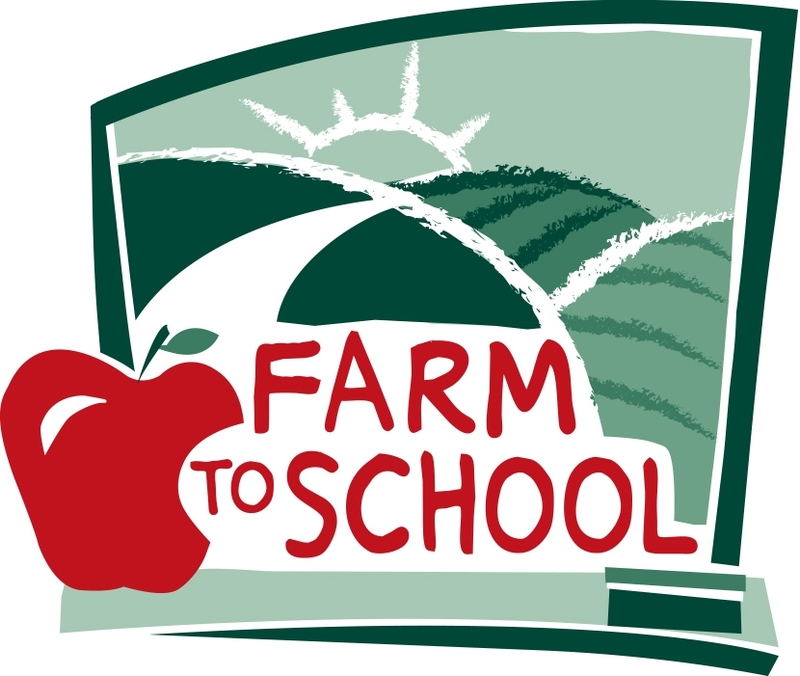 Farm to school programs focus on increasing the amount of and preference for fresh fruits and vegetables among school children, emphasizes nutrition education based on whole foods, and helps kids develop understanding of where food comes from. The inherent goals make farm to school a natural option for your district’s wellness policy. 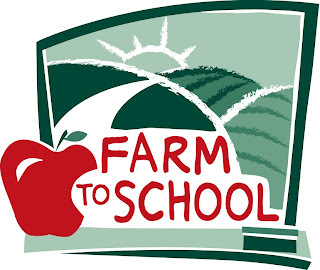 In fact, in 2009 the Centers for Disease Control identified farm to school programs as an effective mechanism to improve the quality of school meals, enhance effectiveness of nutrition education, and provide opportunities for experiential learning through food and agriculture. Never heard of a wellness policy? Don’t worry, you are not alone! Georgia Organics has developed a handy little advocate tool to help you. Access a handy advocate tool here. Ask how parents, students and the larger community can engage in the process? Are there stakeholder meetings scheduled? Can you submit comments and a list of supporters? Ultimately, every school board votes on the final wellness policy. Engage your school board member in this conversation now. Don’t wait for the vote. They need to know the wellness policy is a great way to support farm to school in a broader way. Help us bring more fresh, healthy food to our school kids and expand the opportunities for GA farmers? Go here and Georgia achieve 5 million meals and beyond!